"So Trevor, have you ever met Gandalf? Do you have socialized medicine in Middle Earth?" 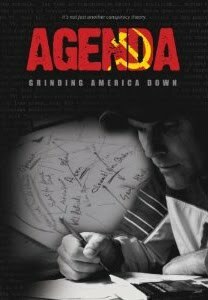 Marcjanet will receive an autographed copy of Curtis Bowers' must-watch documentary, "Agenda: Grinding America Down". Marcjanet, please email me with your address and I'll get that DVD out to you post haste. :) Dang - I really wanted to win this one! Congrats Marcjanet! Why did you feel the need to pick on the guy because he is short ? What in the world does that have to do with his position on ANYTHING? It is just ridiculous, and cruel.